The Best Bundle of Musical Joy! It seems many bought it as a keepsake…a post-tour closure souvenir to go along with the awesome memories we have of the 2011 tour and other great times with the band prior to that. But I’d like to see this Bundle take on a whole new role. 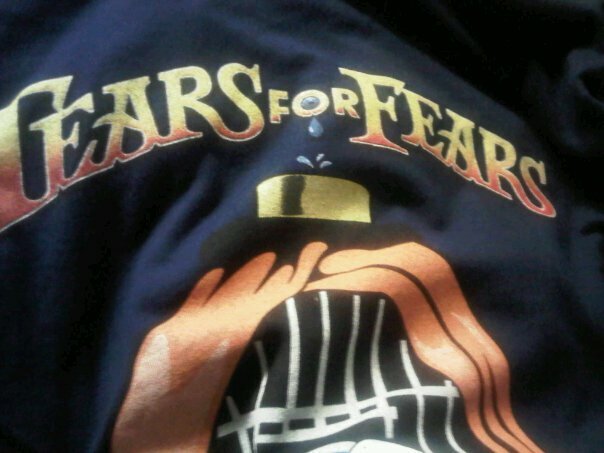 This should certainly be the norm for every Tears for Fears tour going forward. 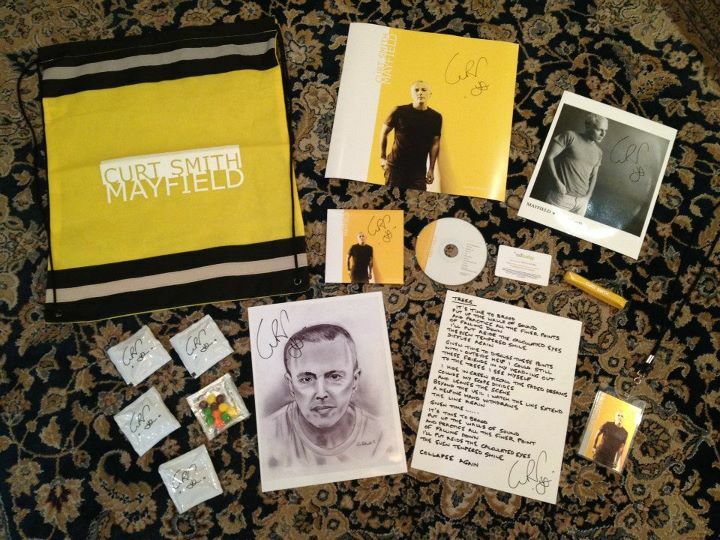 I think 3 months prior to the next one (and we pray there is a next one…there are hints of a new album but we won’t make any assumptions or official statements til the band speaks up and puts their seal of approval and authenticity on the chatter) …a Tears for Fears bundle should be made available for purchase to superfans who want to really make the most of their band following experience. A code should be given to each of those boxes that can be used to buy advanced tickets for premium seats near the front row. This will eliminate the need for us to stand in line as early as 7:30am in front of venues. This is not healthy or realistic but people did do this…in Los Angeles in fact. I and many others lined up ultra early for everything…and I’m talking a day in advance arrivals, etc…it was not easy but you know…when you love a band as much as we do, you do what you have to in order to be on time, present and accounted for. This has such great potential. In the future, it would be ultra cool if a TFF Superfan badge could be available for advanced purchase. Perhaps 200 of them with a code. 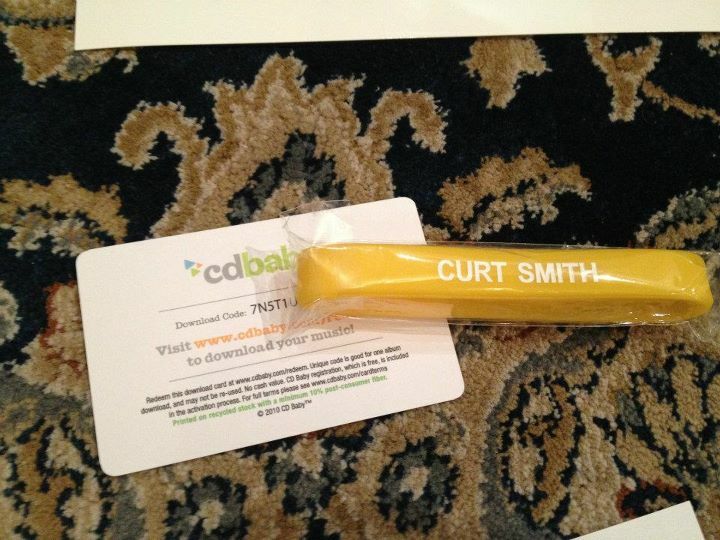 These could perhaps be issued (at cost) to the fans who are already registered with Curt Smith’s mailing list/have remained in contact with the band/have supported them in various projects over the years or especially now. This is tricky however, because let’s face it…there are some wild fans out there that shouldn’t be so close to the stage…given their past behaviour. It is safe to give them up-close access like that? I’m really unsure how to go about this in the fairest way… but would love to discuss it further… Perhaps it could be handled much like the success of Curt’s solo shows have functioned most recently…Those who follow him should get a chance to continue that support with the purchase of advanced seats much like he offered on his April-June residency at the Whitefire Theatre. First come first serve? Either way, this was a great idea…I’d love to see it continued in grand fashion…a way that is fair in that those loyal fans (the band knows who they are) buy premium seats. If the show is General admission they must submit a code or perhaps wear the wristband that permits them to go into the venue ahead of time… Nothing worse than seeing a loyal fan screaming from the back of a concert while random people who can’t even sing the words to their songs get to sit up front. That is not cool given the distance that some go to get to these shows…I think of all of those people from New York…and overseas… mercy…we have got to come up with something. I applaud this bundle for the excitement it generated! I really appreciate Curt for making it affordable in that each item (after doing research) would have cost about $12 each retail. It may seem expensive to some but in the end it was a great deal that brought a lot of joy! Cheers! Big Thanks to Marcio of Brasil for sharing so many photos! Cool High Five to Amur in the Philippines for going through such over the top measures to get one in her country! 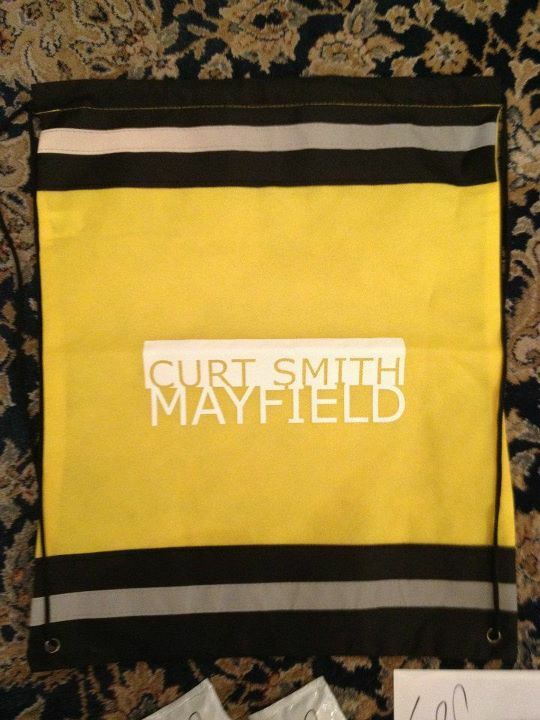 You can see hers on Curt Smith’s Facebook page. 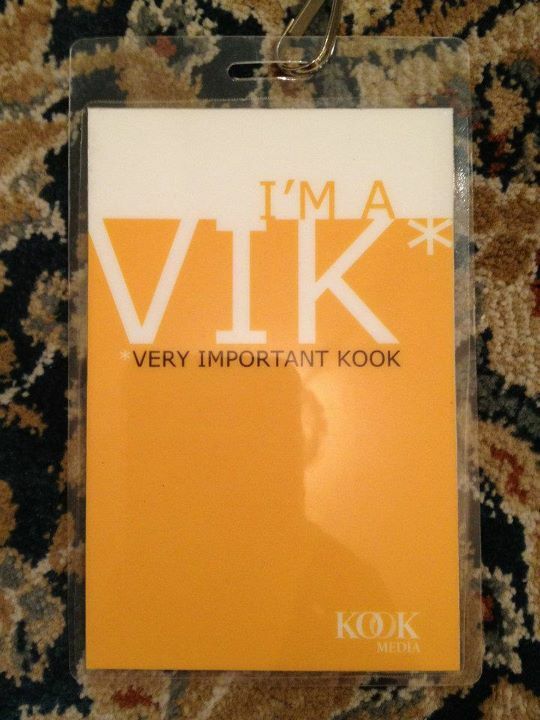 Muito Obrigada and Maraming Salamat you awesome #Kooks !! Great blog. I would love to see the seating thing happen. So frustrating for me to buy tickets as soon as they were on sale to be sat three rows back. Then go to the show and have EVERYONE sit in front of me. SIT the entire show! Oh well, it was like having my own private Curt,Roland and Wainwright show 🙂 Doubt they will ever come back to the venue though. Thank you Julie! Yes, it would be nice to have the option to purchase seats much like many other fan club groups have continued doing… I know that New Kids on the Block have fan ticket purchase perks as does Madonna. I’m not sure their method is the most efficient but I do like having the option to purchase advance seats for “fans” only… very painful to be a superfan watching people who don’t interact with the band get to sit up front and in some cases do not even know the words to the new music. 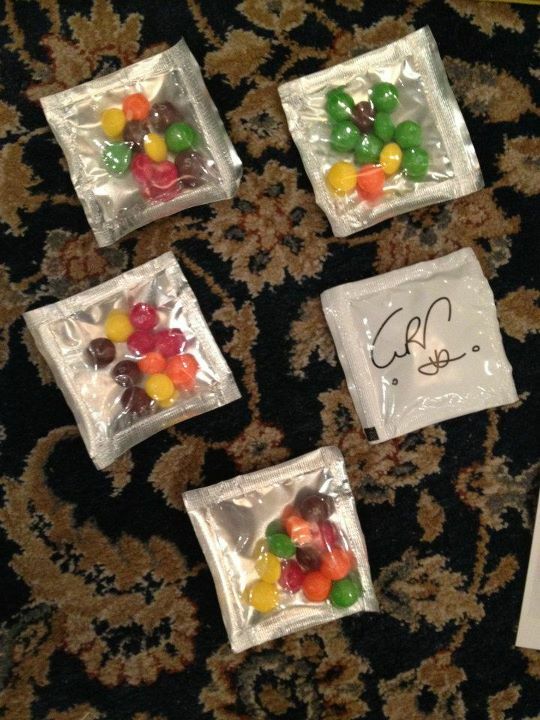 Grateful for Curt’s earlier methods of sending out his newsletter with a “heads up” on VIP options at his solo shows. I trust this method might get transferred to the TFF group altogether. There are after parties…but there hasn’t really been anything “officially” hosted by the band in recent years (2010, 2011). The Travelling Fans hosts hotel shin digs after TFF shows. There was also one after the CS solo show in Santa Monica at nearby beach resort (also fan generated). After the Vegas show (2011) the hotel&casino hosted an after party but the band was not there. There are rumours that there will be a fan-generated gathering before and after a few shows for the upcoming tour but info will not be released until the final dates of the stateside tour have been announced. Andye is in talks with a few fans in Asia in regards to what gatherings the active fans are putting together in The Philippines and Japan. hmmm, ok. I see Duran Duran often, but have not seen TFF yet. With DD, not sure if you know, but there are informal get-togethers after the shows where the guys go to lounges/clibs and hang out. Sometimes fans show up if they find out the info. I think that’s what I meant to ask–does TFF or Curt do things like that? Ohhh, those… yes we are aware of the informal get-togethers via the DD Atlanta fans…who by chance are about 10 minutes from where we stand at the moment. TFF rarely release their post-show activities other than “We’re driving home or headed to the next city…see you there.” However, a few of us have run into them by coincidence after the show…as they scurry off to take care of things. But no, parties and post-club gatherings haven’t been mentioned in a number of years… only quick meet&greets after the shows (fast autograph and photos) + fan-generated events. Thanks for asking. You can be sure it will end up on this blog if it does happen.